Build things that matter. 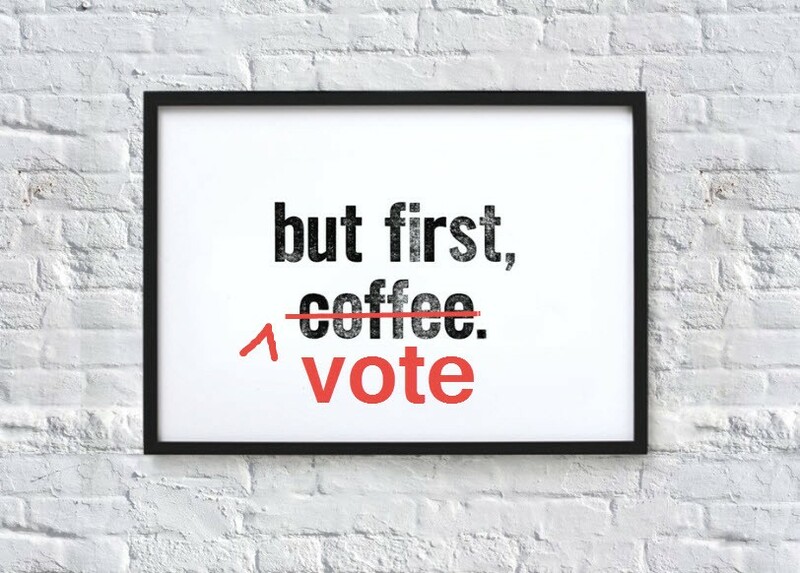 But first, vote. If you’ve ever attended an orientation at one of Open Charlotte Brigade’s Community Action Nights, you’re familiar with the question that comes toward the end: Are you registered to vote? The reason we ask is not to humiliate but motivate. Our Brigade’s motto is “Work on things that matter!” We form partnerships with local government and other organizations to build tools to help solve civic problems. To do that effectively, our volunteers need to know the issues Charlotte is facing and the key players involved. Voting encourages such awareness. I’m reminded of this as I navigate my way through my first Code for America Brigade network National Advisory Council election. Online polls opened on Feb. 11, and members of the network have until 11:59 p.m. PST on March 1, to cast their ballots. Sadly, word has it that only about five people from our Brigade voted in the council election last year. That’s right. Only five people out of the 1,078 citizens who belong to our Meetup group cast a ballot. Let’s redeem ourselves in 2019. At stake in this year’s election are five at-large seats, including the one occupied by Open Charlotte’s Jill Bjers, who is wrapping up her second term. No one from Charlotte is on the ballot this time, but three of the 21 candidates live in North Carolina. The hopefuls are diverse in background and come from Brigades, large and small. A systems analyst from Hack for LA, a community organizer from OpenMaine and a serial entrepreneur from Code for Cary are just a few of the people who want to help shepherd the Brigades through 2019. You can read more about them here. As different as they are, these individuals appear to share a love for their communities and a passion for civic tech. Maybe you’re a new — or “new-ish” — member like me, and you’re wondering what the National Advisory Council is all about and why you should bother voting for a group of people you likely will never see in person much less speak to during their two-year terms. Well, turns out the National Advisory Council, or NAC, is important. It’s the advisory group that represents the 71 Brigades scattered across the country. Composed of nine elected Brigade members, NAC is the bridge between national Code for America staff and local Brigades. As Christopher Whitaker, Brigade Program Manager for Code for America, recently explained during the 2019 NAC candidate forum, NAC is the “feedback loop” that keeps Code for America staff apprised of Brigades’ needs and issues. In other words, its members are your voice. And shouldn’t people who speak for you represent your interests, your concerns and your goals? Nearly two dozen people are vying for the opportunity to work on behalf of our Brigades. The least we can do is take an active role in ensuring the ones who share our vision are the ones doing the job. All the tools we need to make an informed decision are just a click away. Don’t like reading the bios? Watch the NAC candidate forum here. 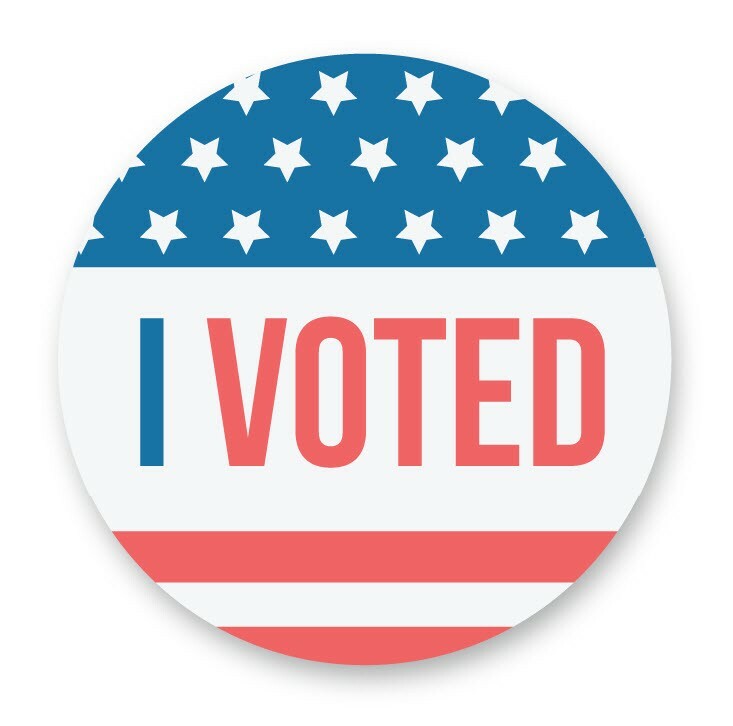 And when you’re ready to vote, go here. The ballot introduction says you’ll only need about 15 minutes to read each candidate’s statement and fill out the ballot. That’s less than most people spend watching television each day (4.77 hours in Q1 2018). Think volunteer fire brigade for the 21st Century. We are a volunteer citizen brigade. We use technology and advocacy as a tool for open government, open data and civic engagement.